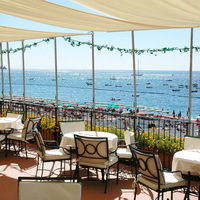 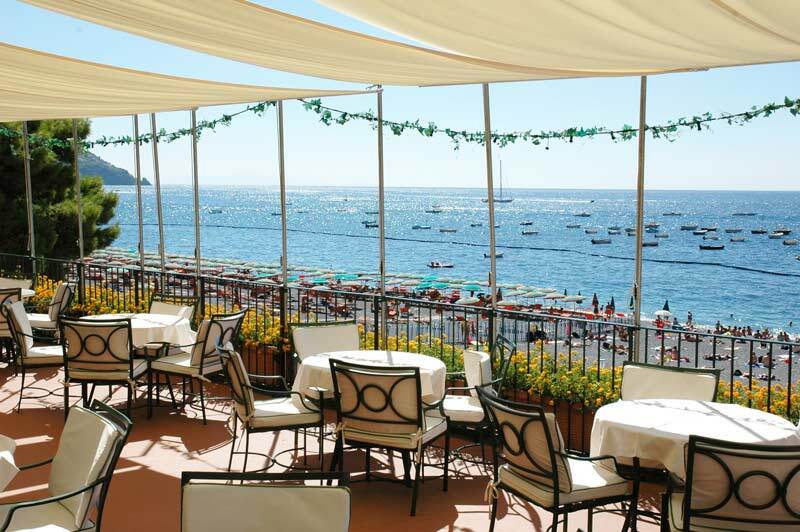 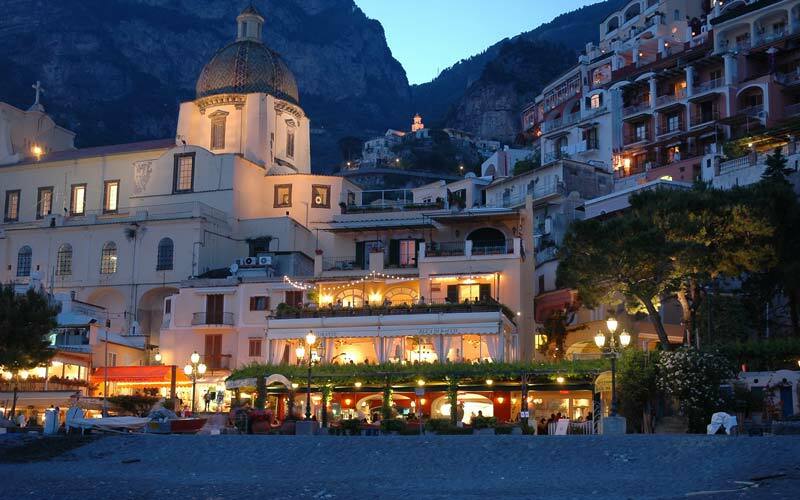 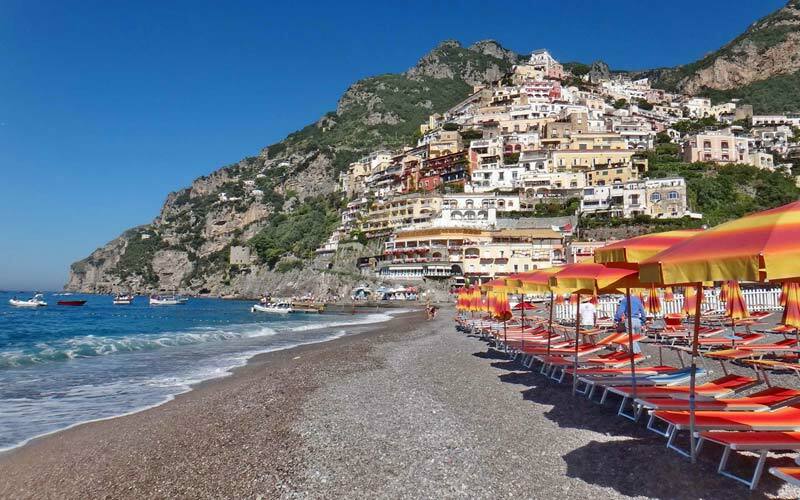 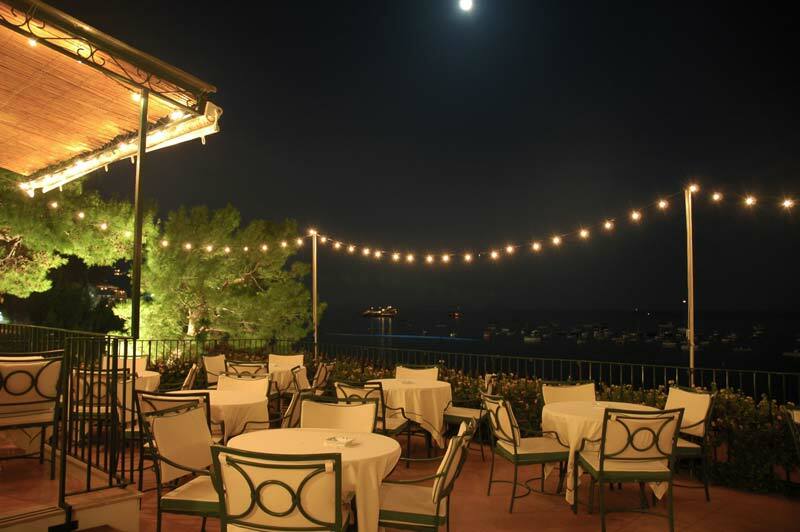 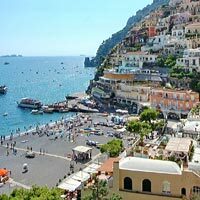 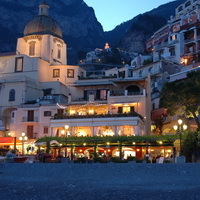 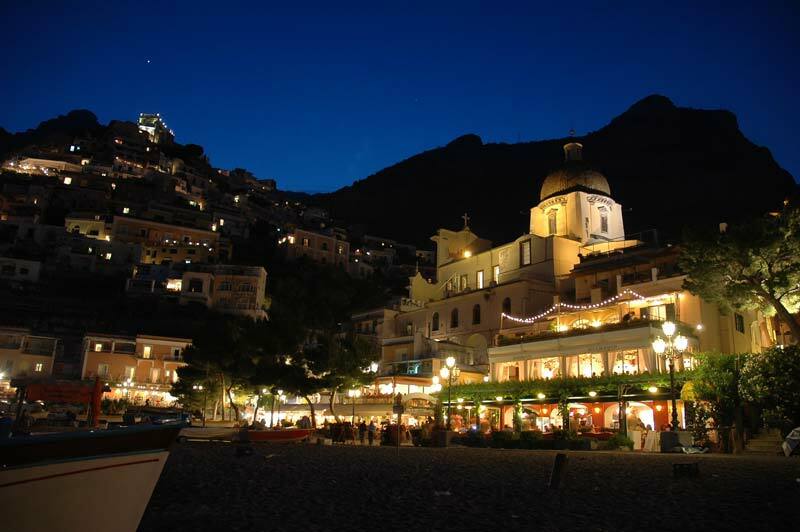 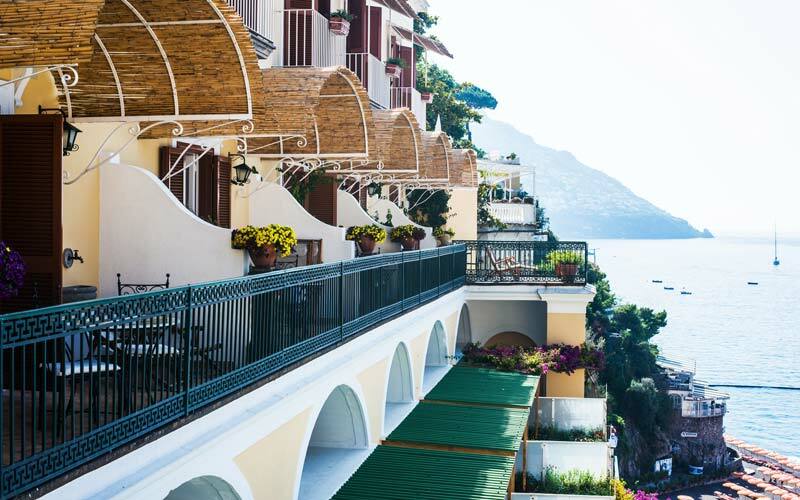 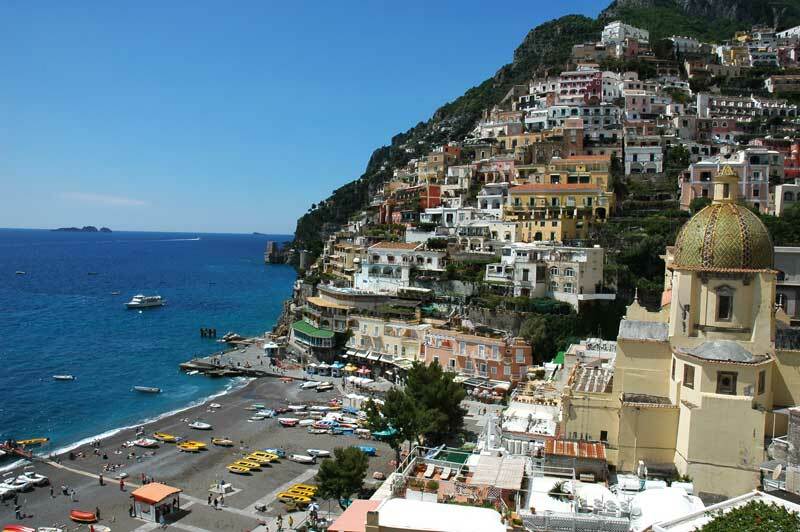 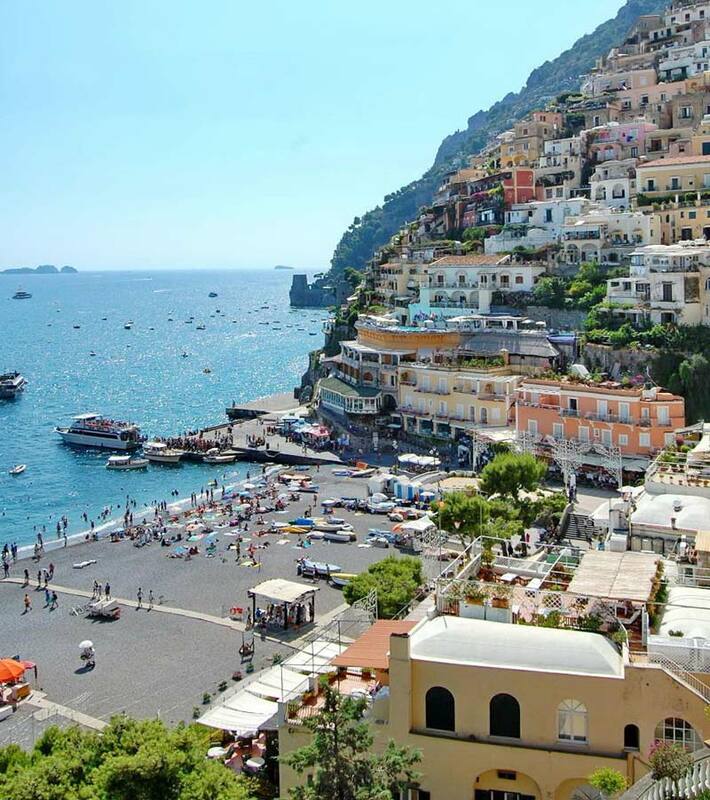 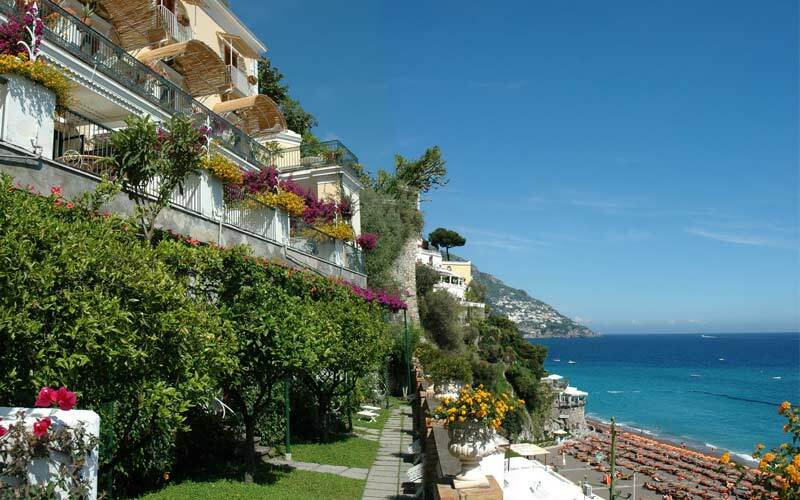 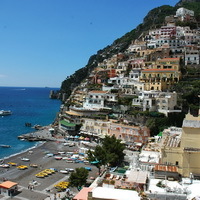 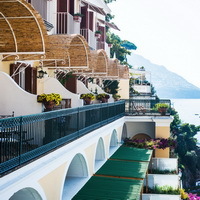 Situated on the Spiaggia Grande (Big Beach) in Positano, with the magnificent dome of the Chiesa Madre as a backdrop and beautiful sea views, the Buca di Bacco Hotel is in the perfect position for an idyllic stay in Positano. 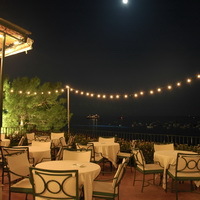 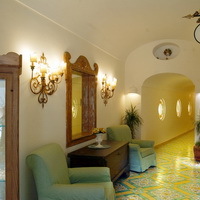 Once inside, you will relax and enjoy the staff of hotel which aims to offer guests a memorable stay. 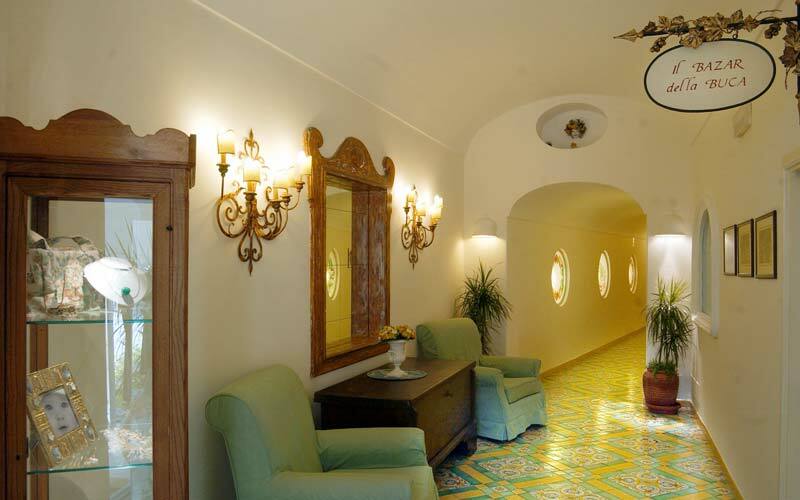 Our promise is to obtain the best for our customer… You! 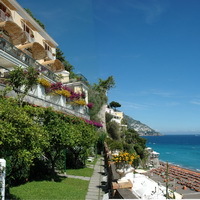 Check Availability and OFFERS and book online!